The Reserve at SugarTree is a gated, master-planned community located in Lipan, TX, which offers a wonderful mix of the city conveniences of nearby Ft. Worth with country seclusion. 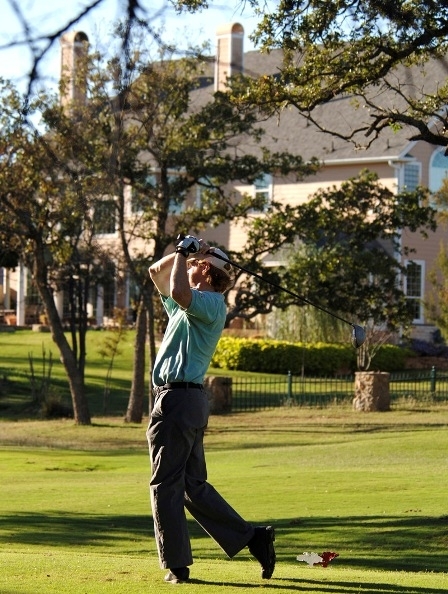 Featuring world-class amenities, access to fishing on the Brazos River and The SugarTree Golf Club, the community is literally a Texas oasis. Send me more information about The Reserve at SugarTree! The Reserve at SugarTree golf course is a challenging charmer, set in a creek-laced area naturally suited to course design. This 6,659-yard, par-70 layout brings in the Brazos River, 55 sand bunkers and fairways lined by live oaks and pecans. Water comes into play on 13 of the 18 holes. 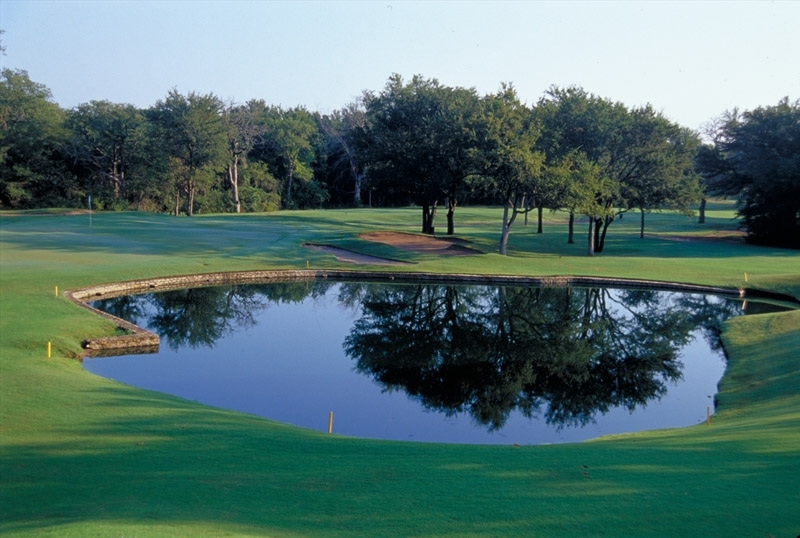 Named the “Gem of Texas” by area golfers, this 18-hole layout was awarded a four-star rating by Golf Digest in its ‘Places to Play’ guidebook. The SugarTree course earned four stars from Golf Digest. The Reserve at SugarTree amenities include the Amenities Center which is reserved exclusively for property owners. The center offers swimming, fitness, entertaining and socializing. Its outdoor pavilion area overlooking the pool welcomes family and friends for outdoor events. Fitness-minded residents walk and jog along the many roads that wind through the community. 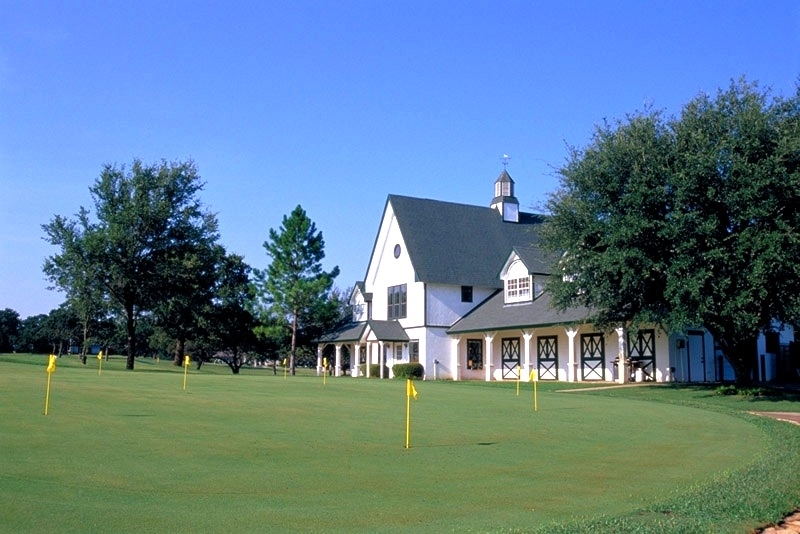 The golfer will find everything one would expect at one of Texas’ premier golf courses–a pro-shop, a grill and snack bar, golf cart rentals and a knowledgeable and friendly golf pro. Send me more information about The Reserve at SugarTree! The Reserve at SugarTree’s diverse lots are situated among tall wooded areas or on quiet cul-de-sacs positioned with scenic golf views right along the golf course’s edge. One-half to three acre lots are available for custom homes. Homes begin in the $300,000s. Send me more information about The Reserve at SugarTree! Send me more information about The Reserve at SugarTree! The Reserve at SugarTree is ideally located for daily commutes, family visits and weekend getaways. Located just 12 miles outside historic Weatherford, Texas, and only 40 miles from the culture and commerce of downtown Fort Worth, The Reserve at SugarTree offers a secluded haven while still being within reach of a major city. Lake Granbury is just 24 miles away. There’s always time for a game of catch with the kids after the commute home. Parents also feel secure knowing their children are attending schools in the Brock Independent School District. These institutions for higher learning were rated “Exemplary” by the Texas Education Agency. Send me more information about The Reserve at SugarTree!